In addition to the final cleaning, we offer you on request the hire of bed linen and towels and additional cleaning service during the week? 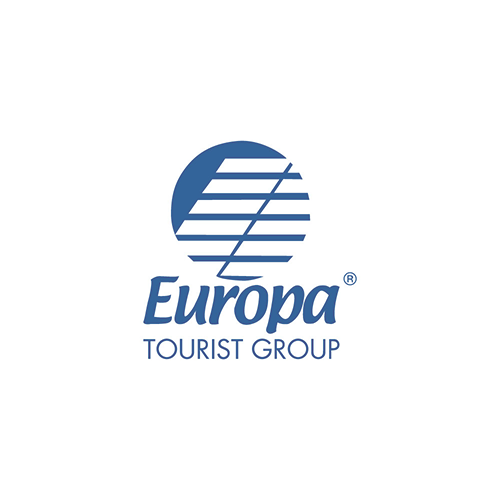 Europa Tourist Group, agency with more than 45 years of experience, offers to its customers apartments for rent in residences in Bibione (Italy). Thanks to the consolidated experience and deep knowledge of the locality, Europa Tourist Group is able to offer apartments for rent in Bibione in high quality residences, where to spend peaceful and fun family holidays while enjoying the best services. The residence in Bibione managed by Europa Tourist Group are placed in small buildings with few apartments, a guarantee of privacy and quietness. All our apartments in residence in Bibione are modern and well equipped, some also with pool, private internal parking lots, air conditioning and wide terraces. In addition, the residence in Bibione that we manage are located in the most beautiful locations of the town: you can choose to stay in a residence in Bibione Pineda, immersed in the tranquility of the pine forest, or in a residence in Bibione Spiaggia, the heart of the city, or yet close to the thermal center. Discover now the apartments for rent in our residence in Bibione, their characteristics and their location! Find the best solution for your needs and book online in complete safety your holiday in Bibione. Enjoy a happy and pleasant stay in residence in Bibione!